Many students have written asking if there is a connection between Kabbalah and the Freemasons. Kabbalah predates all wisdom, going back to Abraham 4000 years ago, and the ancient Kabbalistic book that belonged to Adam over 5000 years ago. The Freemason’s connection to Kabbalah is profound. They knew Kabbalah contained all the secrets about Jesus and the Zohar. The 7 minute video below pretty much captures this profound connection. Profound to say the least: I became a Freemason in 1996 and hold the title of Master Mason University Lodge 51 Philadelphia Pa. I have not been in practice since 2002 what I can say that the Freemason organization is quite amazing and from my experiences they have many scholarship programs and are behind the Shriner’s hospital group that helps thousands of children.It took me a year of study and several levels to be awarded the secret codes to freemasonry which were whispered in my ear when raised to the level of Master Mason.I also received a gorgeous Bible wrapped in leather with my name on it. The same Bible I used to swear my oaths never to divulge the secret hand shake and distress call.Well the G you see in all the freemasonry symbolism stands for GOD.So after studying Kabbalah now for 5 years I will have to say the roots in freemasonry are definitively brought down from the wisdom of Kabbalah but when I was practicing freemasonary 15 years ago I never would have guessed the light would have guided me to its origin Kabbalah and the most powerful technology available to humankind.Not sure I will go back to practicing freemasonry only for the simple reason the connection I had there is no where near as powerful to what I have found here with the the RAV and Karen may GOD bless there souls Thanks Billy that was a cool trip down memory lane! !As always LOVE YOUR WORK!!! Please Email me, laddarch@gmail.com. My great grandfather was Iraqi Kabbalah Rabbi Yitzhak Kaduri. I have had visions of Meterons Cube and the tree of life before I knew his ties to Kabbalah. Many years ago I dreamed of rebuilding a temple in Jerusalem… now I am on my way to becoming an architect. I want to become a Freemason, is this possible? I want to build great things. I just celebrated my 30th year as a NJ Freemason. 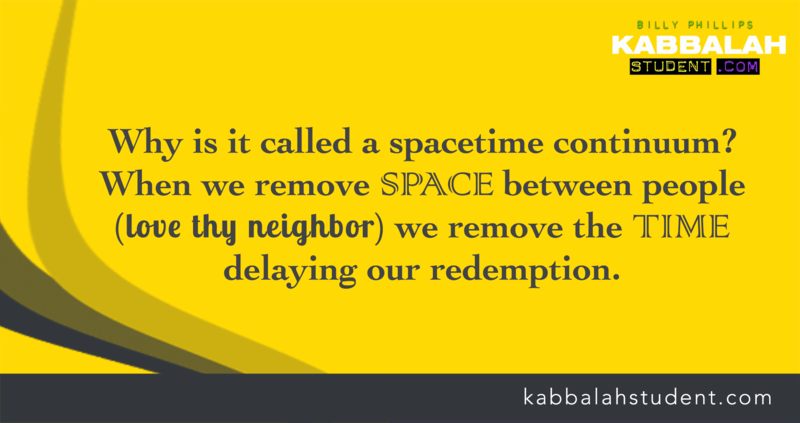 There is indeed a profound connection between Kabbalah and our great fraternity. It’s little surprise that their principles are so similar. What a great synergy for daily living. Thanks Billy for sharing this video. As the son of an Irish Catholic Mother and Jewish Father, this is not the first time I have heard the word Kabbalah. But the quotations from Albert Pike, shed more light on the Subject. Does this Video Series continue? search “Jesus” on my blog site and you will find some lectures on the subject of Jesus and Kabbalah. Soon there will be lectures on the whole Templar/mason Kabbalah connection. Email me, laddarch@gmail.com. My great grandfather was Iraqi Kabbalah Rabbi Yitzhak Kaduri. I have had visions of Meterons Cube and the tree of life before I knew his ties to Kabbalah. Many years ago I dreamed of rebuilding a temple in Jerusalem… now I am on my way to becoming an architect. I want to become a Freemason, is this possible? I want to build great things. There are a lot of quotes from Pike out of Morals and Dogma – that don’t seem to be equate to him necessarily being a very kind or positive human being. Some have determined he was quite amoral . I myself , don’t have my own copy of The Morals and Dogma – so I don’t have an opinion yet . But do you think. There is any r grain of truth to. Classifying Piike & The Freemasons As being able to. Rationalize extreme ruthlessness And atrocities ? Or did did they just. Get a a bad wrap from Someone. Taking things out of context or Not able to see the “ big picture “ ? ?